After making its PH debut last Sunday during the 2019 SLAM Rising Stars Classic, the Nike Zoom KD 12 EP is finally hitting stores today. 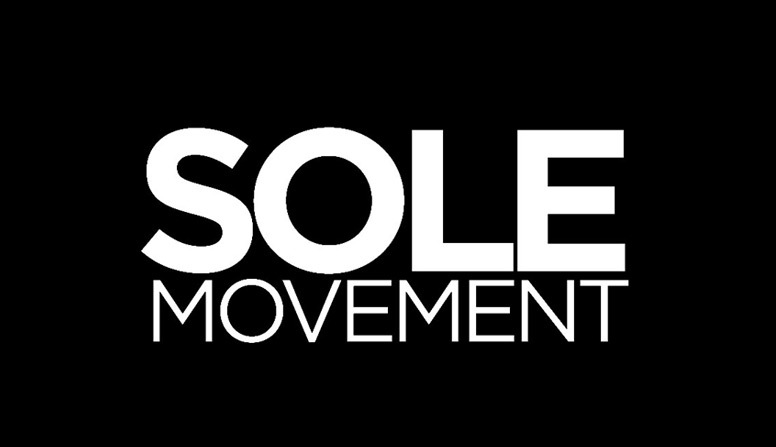 The KD line hasn’t been performing as well as the two-time Finals MVP, but this shoe shows so much promise and excitement across the board. 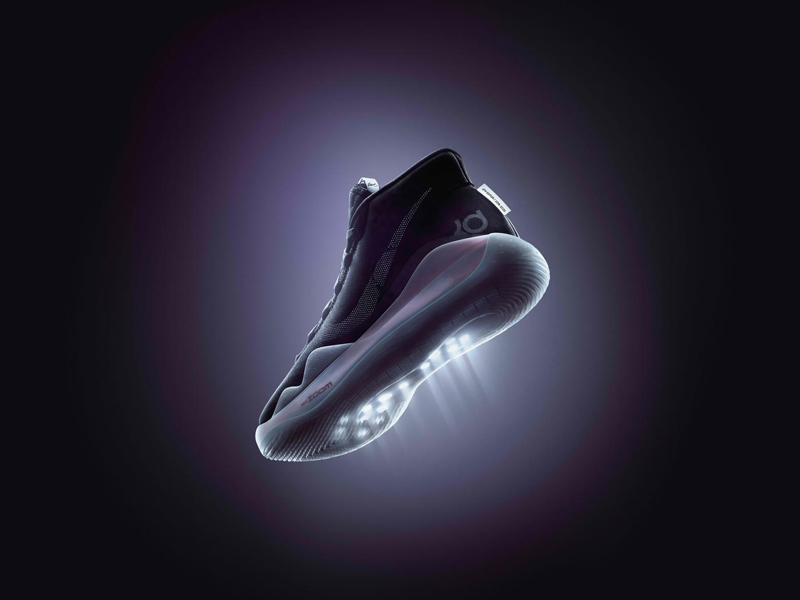 Sure, the KD 11 worked well with its React cushioning to give KD that worn-in feel, but the KD 12’s cushioning is on another level. 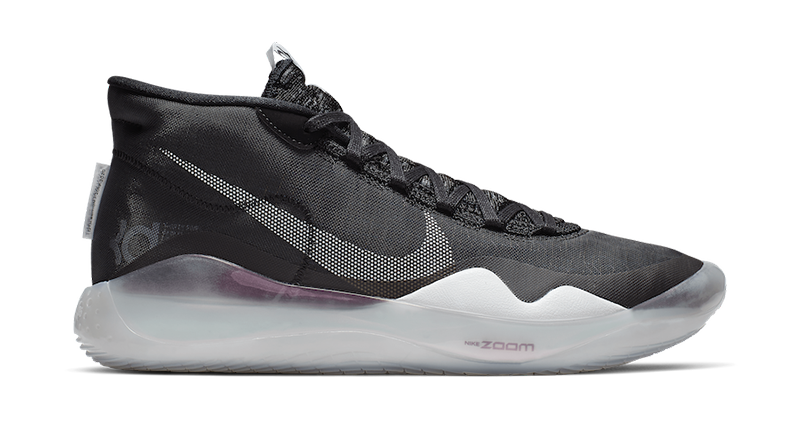 Instead of using traditional EVA strobel, Nike directly used the articulated Zoom Air bag for superior cushioning. 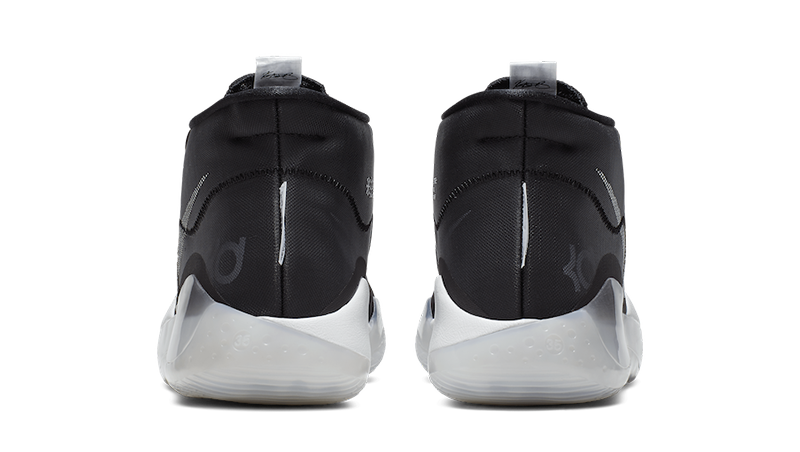 That with the staked Zoom Air on the heel, the cushioning on the KD 12 definitely beats out most of its competitors. 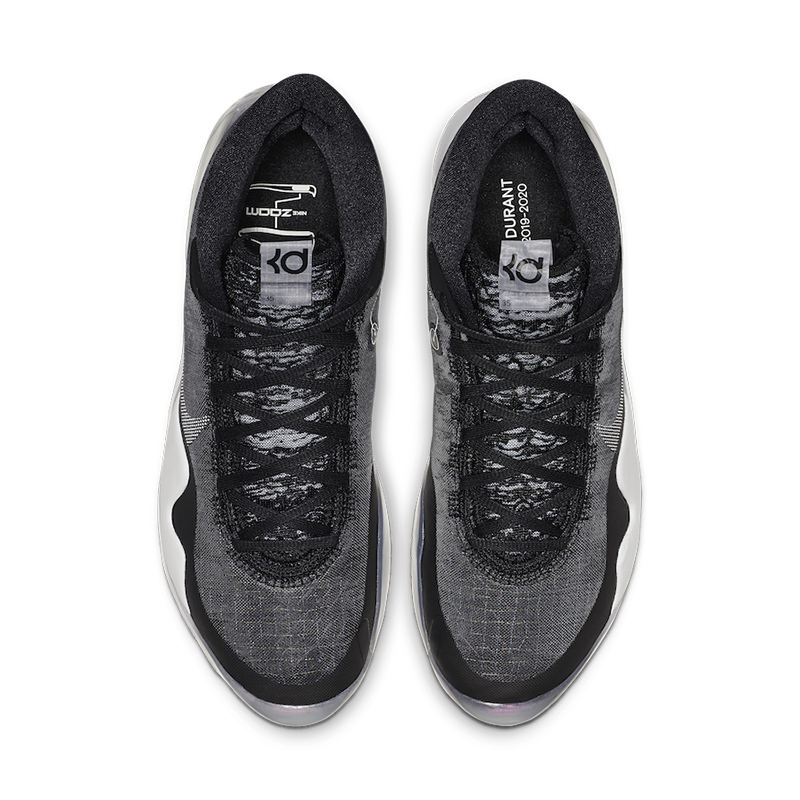 The KD 12 also uses a Quad Axial Flywire (upper) and an articulated Traction Pattern (outsole), both to aid in multi-directional containment. 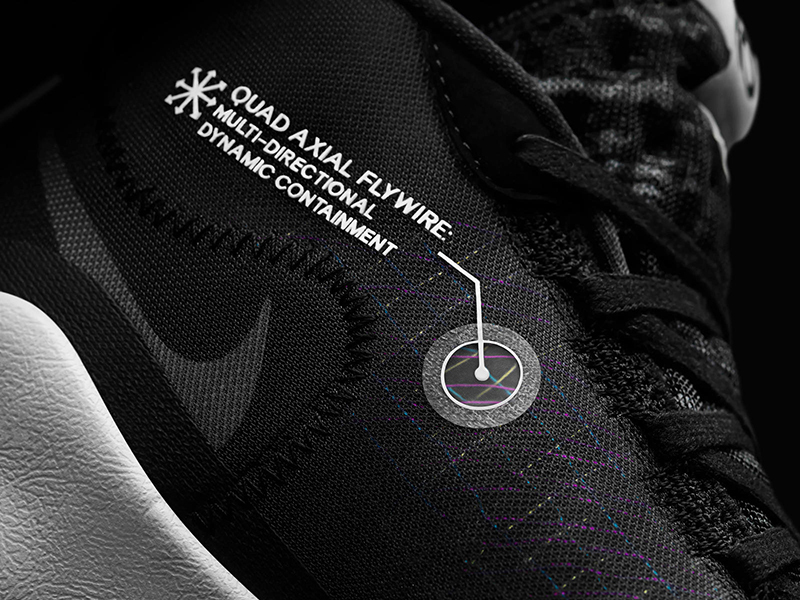 A transparent lateral TPU sidewall is placed in between the midsole and outsole for stability. 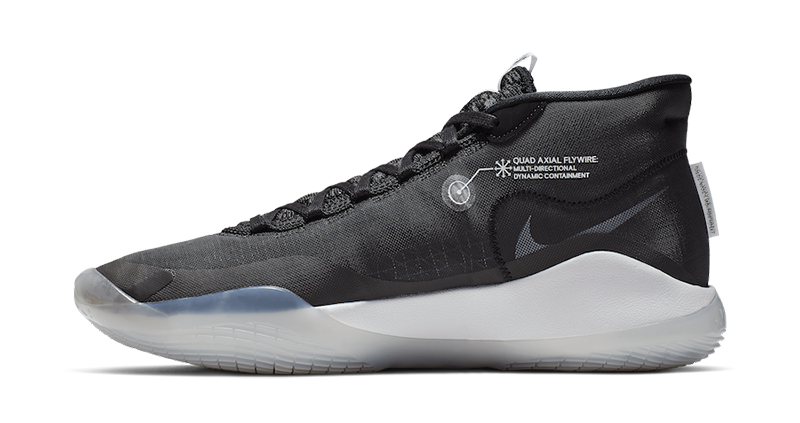 The Nike Zoom KD 12 EP ‘The Day One’ drops today, August 7th, at Titan (Fort, Vertis, Conrad, Alabang, Titan22.com), Nike Forum (Rob Magnolia), and Nike Park. 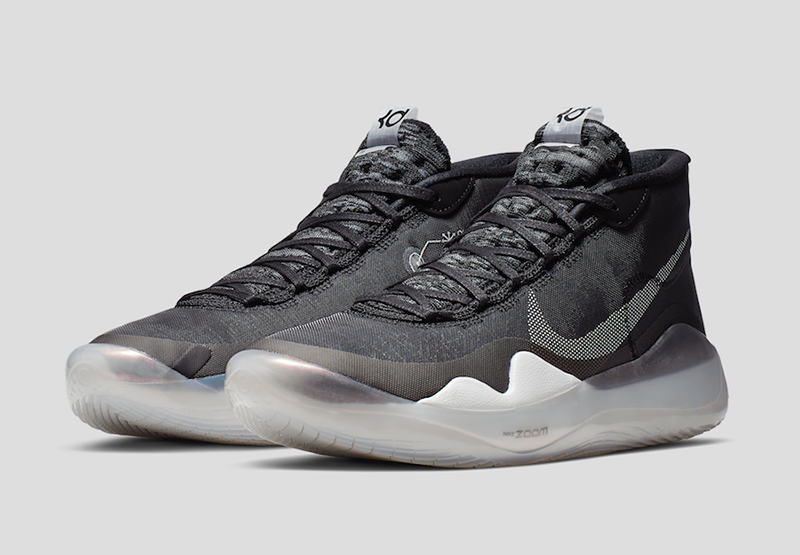 The KD 12 retails for Php 7,645.